I recently did an amazing hike along the Hackberry Trail in a beautiful canyon in the Superstition Mountains, about a half-hour drive from the hotel. It was a peaceful reprieve from the busy city. 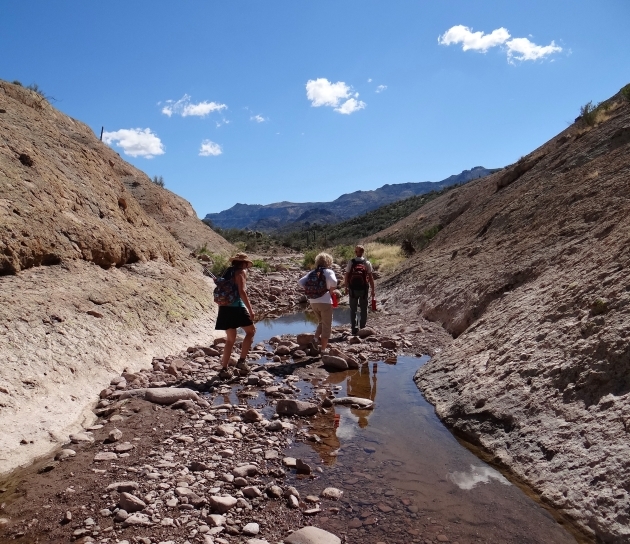 David and Debra Joaquim of My Arizona Guide offer guided, educational eco tours all over the state of Arizona.